Earlier today, we reported about the announcement of the ASUS Zenfone 4 Pro. Now it is the turn of the ASUS Zenfone 4. 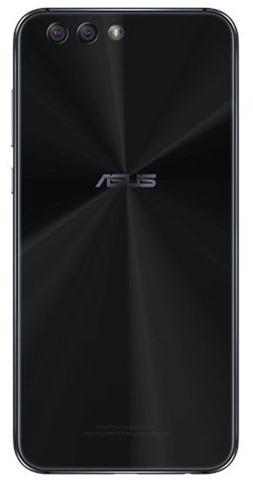 The ASUS ZenFone 4 (ZE554KL) is sort of a mid-range phone with good cameras. The device is available in two variants: one which is powered by a Qualcomm Snapdragon 660 processor, with an Adreno 512 GPU, and 6GB of RAM. The other variant uses a Qualcomm Snapdragon 630 chipset, with an Adreno 508 GPU and 4GB of RAM. The phone sports a 5.5-inch Full HD 1080p Super IPS+ display, which is protected by 2.5D Corning Gorilla Glass. The device runs on Android 7.0 Nougat with Zen UI 4.0 skin on top, and has a fingerprint sensor capable of unlocking the device in just 0.3 seconds, on the front panel. 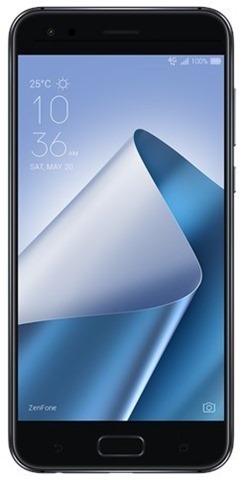 The Zenfone 4 has 64GB of internal storage, and supports up to 2TB of expandable storage, available as part of the Hybrid Dual SIM (Dual SIM dual standby). 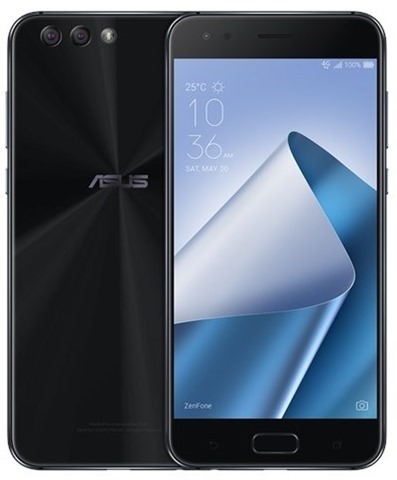 The Zenfone 4 Pro features dual rear cameras comprising of 12 megapixels telephoto lens with a Sony IMX 362 sensor, ASUS DualPixel Technology, 1.4um pixel size, an f/1.8 aperture, 4-axis Optical Image Stabilization (OIS) for photos, 3-axis Electronic image stabilization (EIS) for shake-Free videos, 83° field of view, 6p lens, 0.03s for PDAF. The selfie lens on the phone is an 8 megapixels camera with an f/2.0 aperture, a 84° field of view. The phone has Hi-Res audio 192kHz/24-bit standard, DTS X 7.1 virtual surround sound for headPhones, a 3.5mm audio jack, dual speakers, dual mics for noise reduction and an FM Radio receiver. The device is backed by a 3,300 mAh battery which supports fast charging, and has a USB Type-C connector. The device has support for the following connectivity options: 4G LTE with VoLTE, Wi-Fi 802.11 a/b/g/n/ac, Bluetooth 5.0, NFC, GPS, AGPS, GLONASS, BDS. Sensors on the device includes the following: Accelerator, E-Compass, Gyroscope, Proximity sensor, Ambient light sensor, RGB sensor, Laser sensor. 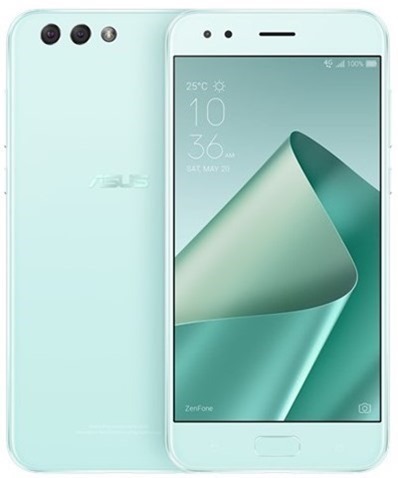 The Zenfone 4 will be available in 3 colours: Moonlight White, Mint Green and Midnight Black. . 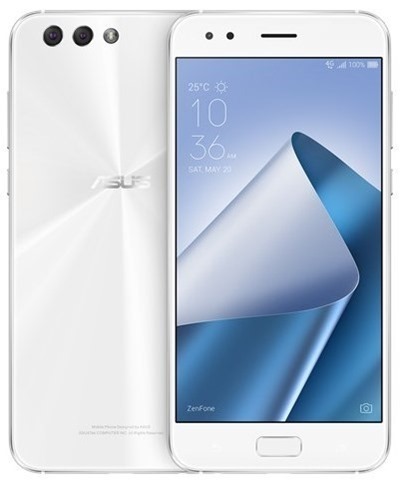 The ASUS Zenfone 4 Pro prices start at $399 (without tax), which is about Rs. 25,000.